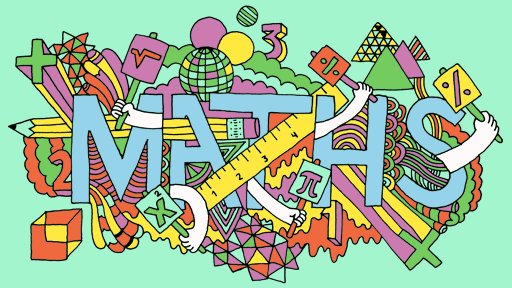 Mathematics is an important area of the curriculum, providing a way of viewing and making sense of the world. It can be used to tackle a wide range of practical tasks and real life problems. We are keen to give children the opportunity to experience mathematics as a source of fun and excitement; to enable each child to feel a sense of achievement, enjoyment and satisfaction . The Collins Connect Mathematics Program helps us to ensures that at all stages, of the new curriculum, pupils are appropriately challenged. Work is carefully structured, allowing us to match activities to each group and as appropriate to the individual child. ICT and other support materials are used to complement this. Activities of a practical and investigative nature encourage children to apply their mathematical knowledge and skills effectively. Problems are tackled involving both independent and co-operative work. Emphasis is also given to oral or mental maths to encourage quick recall of number facts and bonds, including times tables. Throughout all mathematics, our aim is to ensure that children understand the mathematical skill, concepts and language used. Cross-curricular links are embedded in the curriculum providing opportunities for children to apply these skills. Below is a more detailed overview of the units you child will be covering in this year group. This is a general overview and may not be applicable to every situation. The Class Teacher has the right to select units and work best suited to the individual. BBC - KS1 Bitesize - Maths Fun activities to help children at KS1 learn more about Maths. Numeracy Games - Key Stage 2 Kids games and teaching resources for your IWB, PC or Mac. Help your child with maths at home. Interactive resources for numeracy lessons with cool Maths games, help children have fun while they learn. Squeebles Times Tables A fantastic Apple resource for making learning Times Tables fun!